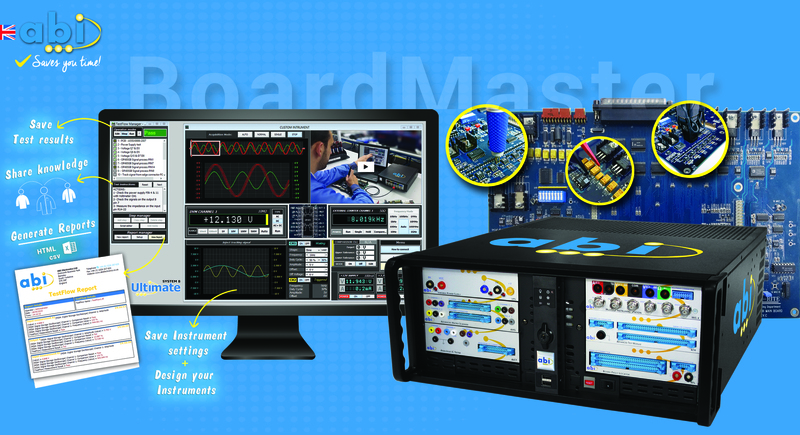 Irish Rail: Setting up an in-house Electronics Repair Facility is the best way to control maintenance costs. Ireland's rail network has been in place for almost 150 years. The network is run by Iarnród Éireann Irish Rail and supports the country's economic and social development, providing accessible transport to many destinations. Approximately 42 million passenger journeys were completed on the network in 2016, which is returning to the levels achieved at the height of the boom in 2007. The network and services however all require significant state funding to continue its operation. During the recent economic downturn, the funding for the operation and maintenance of the rail network was reduced significantly. Although it is starting to recover to a more sustainable level, the funding gap continues to present huge challenges. 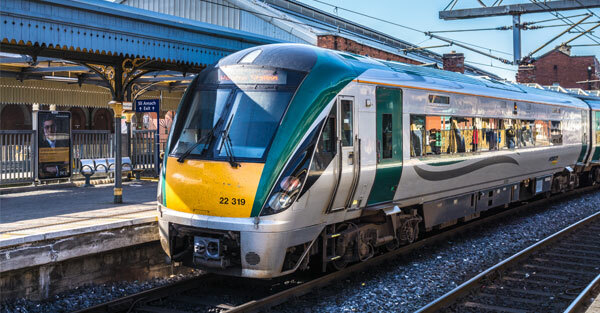 One of the alternatives found by the Irish Rail to cope with the funding gap was to introduce an electronics repair and maintenance lab to support the company’s rolling stock in Drogheda. After its successful implementation in recent years, the repair facility accumulated savings of 4 million Euros in 2016 alone to the Irish Rail. As a result, the company’s management approved further investment in dedicated troubleshooting, repair and reverse engineering equipment in late 2017. “I have found the smaller OEM suppliers to the rail industry seem to be bought over by the big 3 rail suppliers. Once this happens your option to send faulty components to the OEM for repair seems to get hit with very long delays, with repairs taking up to 5 or 6 months to come back. Within a very short time, the new owners will refuse to repair your equipment and suggest you either pay for development cost for replacement equipment or, if they have stock on hands, you will find that it has inflated prices sometimes by 300%.